New Life Cleaning and Restoration offers pressure washing services based out of Bridgewater, NC. We are able to tackle any job with our commercial grade equipment. We are able to combine heat, pressure, and power along with the latest industry techniques to attain a new level of clean for your property. Using our equipment, we are able to clean even the most delicate surfaces and offer a 100% satisfaction guarantee on all our pressure cleaning jobs. 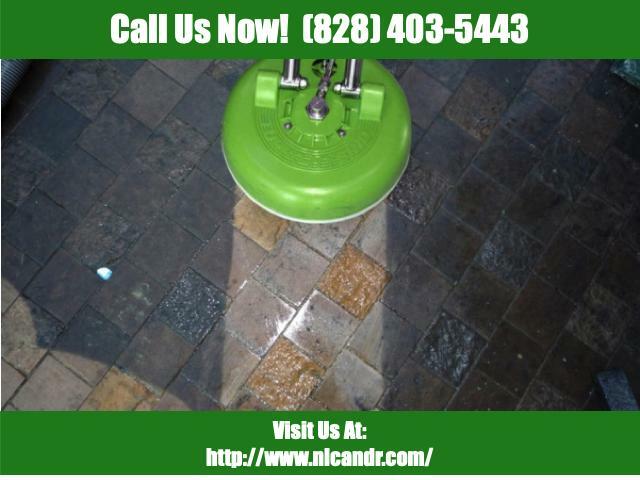 Pressure washing is an easy, cost effective and safe way to keep your property’s surfaces clean and well maintained. If you keep out the mold, dirt and grime out of your home or commercial property, this greatly enhances the life span of your home or building. Pressure washing also delays the need for having to replace deck boards, siding, roofs, etc. You could attempt to pressure wash on you own, but if you do not have the proper training and techniques, there’s a high risk of permanent damage. Your property is your biggest investment, so trust a company that specializes in cleaning. We guarantee that you will be astounded at the results we are able to achieve. It’s recommended that you contract home power washing services every twelve to eighteen months. A house wash of your property not only enhances your property’s appearance, it also defends you paint from mildew and mold. Not washing the exterior of your home regularly leaves your property at risk for these contaminants to become embedded in your home’s siding. Does Your Home Need a House Wash? Your home’s exterior might not seem very dirty, but after a power washing, the amount of dirt that comes off can be surprising. The exterior surfaces of your property are continually exposed to harmful elements such as rain, wind, dirt, UV lights, and grime. All of this degrades your surfaces, along with pollution, acid rain, and BBQ smoke. All of this takes a toll on your property over time. Not removing all of this elements on a regular basis can drastically remove the value of your property. You might think that you’re going to save money by renting a pressure washer and using to clean your house, deck, fence or patio yourself as you believe pressure washing companies to be expensive. However, doing this job yourself is not as simple as it looks, and can be very financially costly and dangerous if you do it incorrectly. When trying to pressure wash a house, deck or fence you need the correct cleaning agents and the correct technique, so it’s best to leave it to the professionals. Using too much pressure, the incorrect pressure tip, getting too near to the surface or the incorrect cleaners will leave your property damaged very quickly. If you require any pressure washing or restoring service, you need a company with lots of experience, saving you money or time. It’s more inconvenient to call someone to repair or replace the damage to your property. As one of the best pressure washing companies, New Life Cleaning and Restoration will ensure that the job is done right the first time. Why Pressure Wash Your House? There are many reasons to pressure wash your house, as it brings with it many benefits. Pressure washing increases the value of your property, with some realtors estimating that it can bring the price up by $10,000 or more. You can remove cobwebs and spiders from around your home which can be harmful to you and your family. It can also protect your family’s health as it removes exposure to mold, mildew, dirt and other allergens. You might have a stigma about pressure washing, associating it with blown window seals, a destroyed landscape, worn out paint and other damages. This can be linked to a bad DIY experience or a bad contractor, but this isn’t the case. A soft wash uses special nozzles with low pressure. 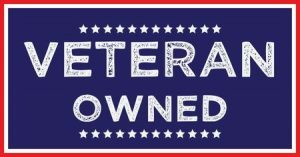 We combine that with a biodegradable chemical that safely removes any stains, along with dirt, algae, mold and pollen. 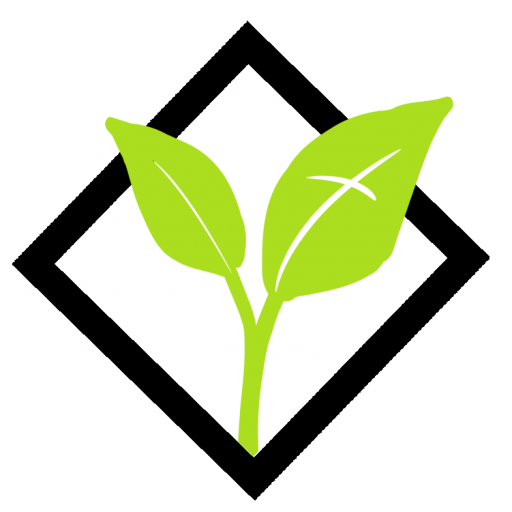 It does not damage your plants or surfaces, and maintains your paint and masonry for longer. There are many areas of your house or property which we can power wash to get rid of dirt and grime. Exteriors: Power washing a house is a smart investment, increasing both the value and beauty of a property. Not washing can lead to critical failures in structures and materials. Power washing the exterior of your property will also help eliminate or control lichens, moss, and algae, which can all damage your property and leave you with expensive repair bills. Outdoor structures: Outdoor structures such as gazebos suffer the same abuse as your home’s exterior and need attention. Composite decks: Manufacturer’s recommendations state that you should power wash your deck every two years, as mildew, mold, and algae can grow on the moisture retaining surface. We pressure wash away these problems, so your deck is maintained in a good condition. Hardwood decks: A lot of decks are now made with hardwood as they are very weather resilient. However, they do not hold stain well and their color may fade. Our stains will make your deck last for seasons to come. Roof: The black streaks you see on your roof are algae, and it’s actually costing you money. As your roof gets dirtier it becomes less reflective and holds in more heat. This creates a warm environment inside your house, forcing you to crank your air conditioner. There’s no need for a costly roof replacement, New Life Cleaning and Restoration will be able to make your roof look brand new. Swimming pool surfaces: Over time, grime, dust, dirt and pollen can build up on pool areas as they are exposed to the elements. Since there is a lot of moisture in the area, you can get mold and mildew accumulation, making the areas slippery and dangerous. The best method to conserve and protect your deck is to apply a stain or sealer. You want to ensure professional results by employing New Life Cleaning and Restoration. Painting your deck will commonly result in the water laying on the surface and collecting moisture. The moisture will then warp your wood as it seeps inside. Painting the wood also causes rotting wood and chipping, whereas staining or sealing acts as a protectant, penetrating the wood and allowing moisture to escape. If you’re interested in prolonging the life of your deck, we offer deck staining services so you can enjoy your deck for years to come. Why Choose Fence Staining Companies? When you get your fence professionally stained, it increases the beauty of it and it also protects your wood for a lot of years. Staining is a very good way of making your old wood come to life and look brand new. Instead of purchasing a new fence, professionally staining it makes all the difference, at just a fraction of the cost. If your fence is old and gray and has seen better days, we are able to restore it and make it look brand new again. Why Choose Our Deck Restoration Services? Wooden decks are subject to the weathers damaging effects, so it is important to clean and scale your deck on a regular basis. 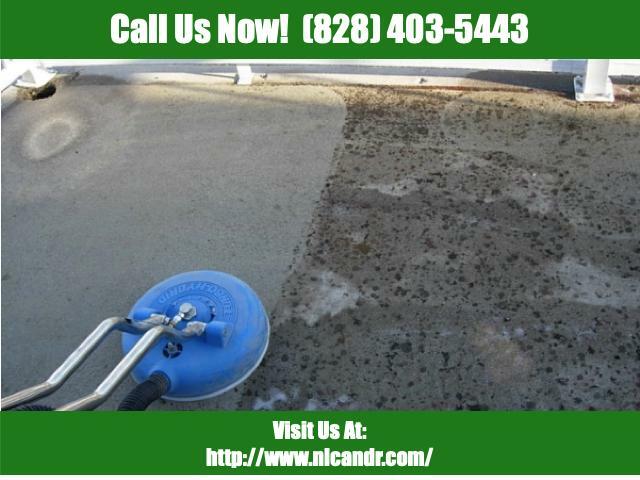 If your deck does not receive proper maintenance, it starts to deteriorate due to mold, dirt and algae. 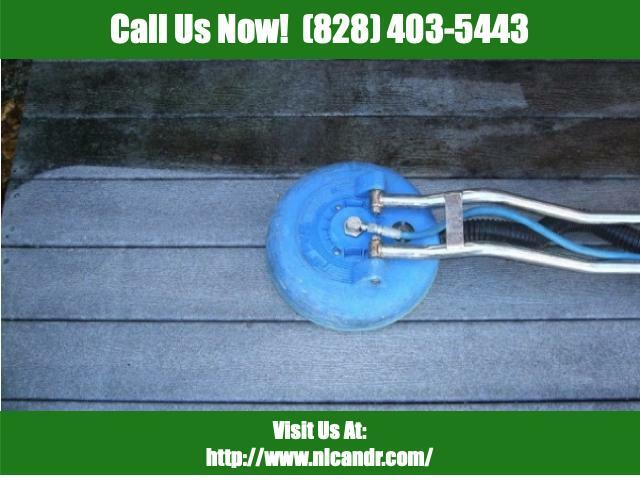 It’s not enough to just seal your deck, you need a proper deck restoration. Before any sealers can be applied, you need to thoroughly wash and clean the wood with a pressure washer. This removes the grime, dirt and soil that has embedded itself into the woods grain. It’s not recommended that homeowners use pressure washers, as they can be difficult to manage and can cause damage to your deck. To prevent any damage and repairs, you should trust a professional wood restoration contractor to provide you with deck restoration services, such as New Life Cleaning and Restoration. How Do I Find Power Washing Companies Near Me? There’s no need to look further, New Life Cleaning and Restoration operates in a large area, servicing Bridgewater, NC and it’s surroundings. The pressure washing system that we use is ideal for all types of home siding surfaces, such as brick, stucco, wood, aluminum and more. New Life Cleaning and Restoration uses only the best, professional grade cleaning solutions and the best equipment available. 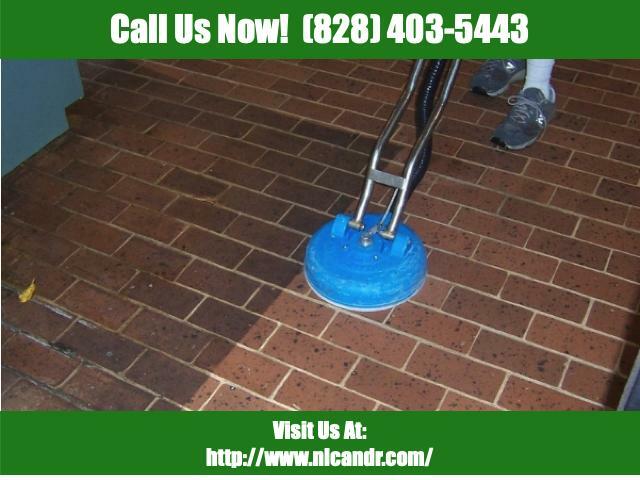 We will have your home or business exteriors looking pristine while the surfaces are being protected. We start with a deep cleaning solution, loosening up the dirt, oils, grime and bacteria. The contained high-pressure water of up to 3,000 PSI will penetrate even the toughest areas while the 200 plus degree water will remove any contaminants. We will then vacuum to remove the soil and dirty waters off your floors, leaving you with nothing but a sparkling clean area. Looking For Pressure Washer Companies Near Me? Don’t spend another day living in a dirty property. The professionals at New Life Cleaning and Restoration will keep your home looking great and prevent any costly expenses due to damage or repairs. We serve a large area around Bridgewater, NC so no need to worry if there are any power washing companies near me. Contact us today! If your deck is showing the effects of age and weather damage and you’d like to have it restored to it’s former beauty, New Life Cleaning and Restoration can help. Your deck will be restored to a place where you can spend quality time with family and friends.